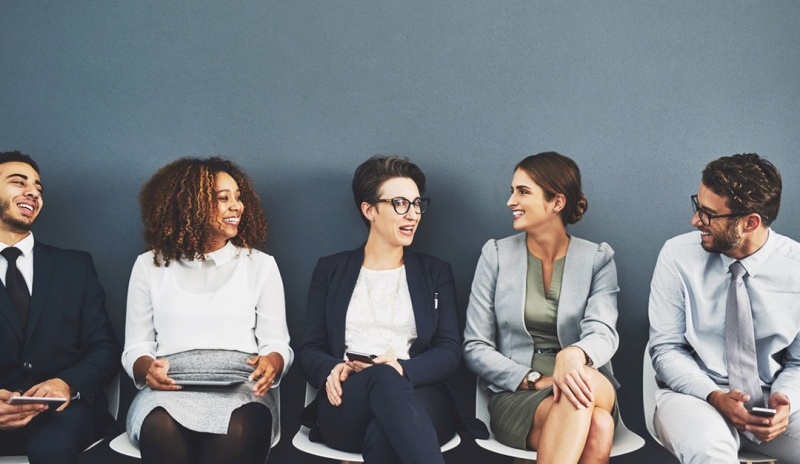 ​Is your team diverse? Do you invest to ensure your team reflects the needs and attitudes of your customers and clients? They need to reflect the communities your employees live, work in and provide services to. When a lot of people think about diversity, they focus on gender, ethnicity and age. These are important to keep focus on, but there is another kind of diversity that is often overlooked. This is diversity of thoughts, background and experiences.